Personal trainers at Jean-Robert's Gym are dedicated to helping you achieve your specific fitness goals. They are active in each of your work out sessions, providing motivation, support and unparalleled professional instruction. Our personal trainers are held to the highest standards and are kept at the cutting edge with ongoing training. The best part is that you can access the knowledge and experience of your world-class trainer at any time. We can even provide you with a dedicated personal trainer to accompany you on your next extended vacation or business trip. Your personal trainer will provide you with daily exercise, nutritional and lifestyle guidance according to your schedule. He or she will also utilize local surroundings to provide a variety of cardiovascular and muscle building workouts. 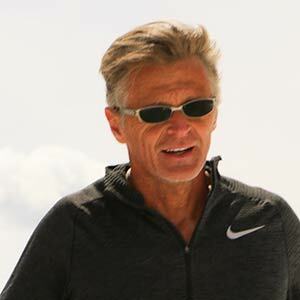 In 1990 Jean-Robert founded Jean Robert's Gym in Aspen, Colorado as a way to provide athletes of every level the most professional, comfortable and effective ways to increase endurance, strength and cardiovascular performance. With over 30 years and 75,000 hours of training experience, professional athletes and celebrities alike have trusted Jean- Robert to help them reach their pinnacle health. 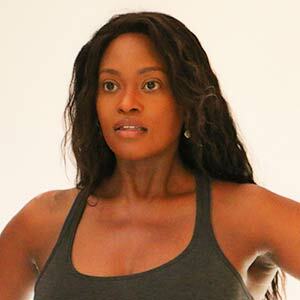 Bernadette has been a top trainer at Jean Robert's Gym since 2000. She specializes in training the whole body , focusing on posture balance core and functional movements. She is a champion of the importance of training workouts to build an essential foundation of fitness for optimal performance, injury prevention and overall health. With clients of all ages and physical abilities, Bernadette is known for her innovative workouts that match the person she is training. Rachel has been studying and practicing Pilates since 2002. 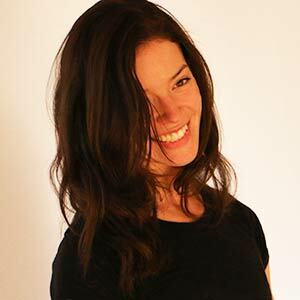 She is certified through Lotus Pilates, an extensive and comprehensive training of over 600 hours. Her instruction is a creative flow, focusing on deep core discovery while centering the exercises around the breath. 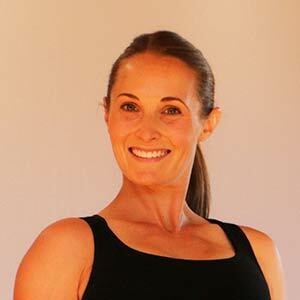 Rachel's mission is to share her knowledge and passion of Pilates in an environment where her clients will truly benefit. Her understanding of Pilates and how it compliments the "Aspen Life Style" will enhance your personal training experience Her method in sport specific Pilates techniques will heighten the level of any recreational or professional sport. Learn more about her one-on-one Pilates here. Knowing your fitness is a decided advantage over just straight "working out". With the knowledge of your VO2 max, Anaerobic Threshold, and Body Fat Analysis, our personal trainers can customize and optimize your workout plan. 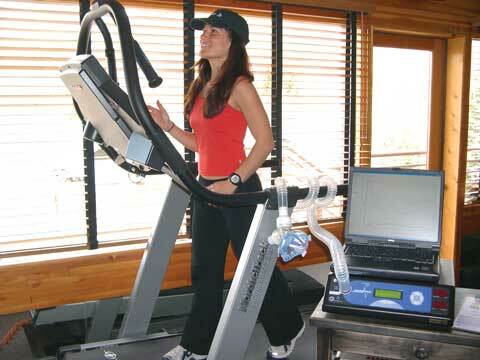 Anaerobic Threshold (AT), the point at which your muscles start to produce lactic acid, and burn more sugar than fat. Body fat analysis, including Muscle mass and Water content testing provides the information for a true analysis of your body composition and a good gauge for going forward. If you are interested in getting fitness testing, please contact us.